Tatters are known for their kindness, so we don’t need to be told Little Things Mean A Lot. But we can celebrate that! 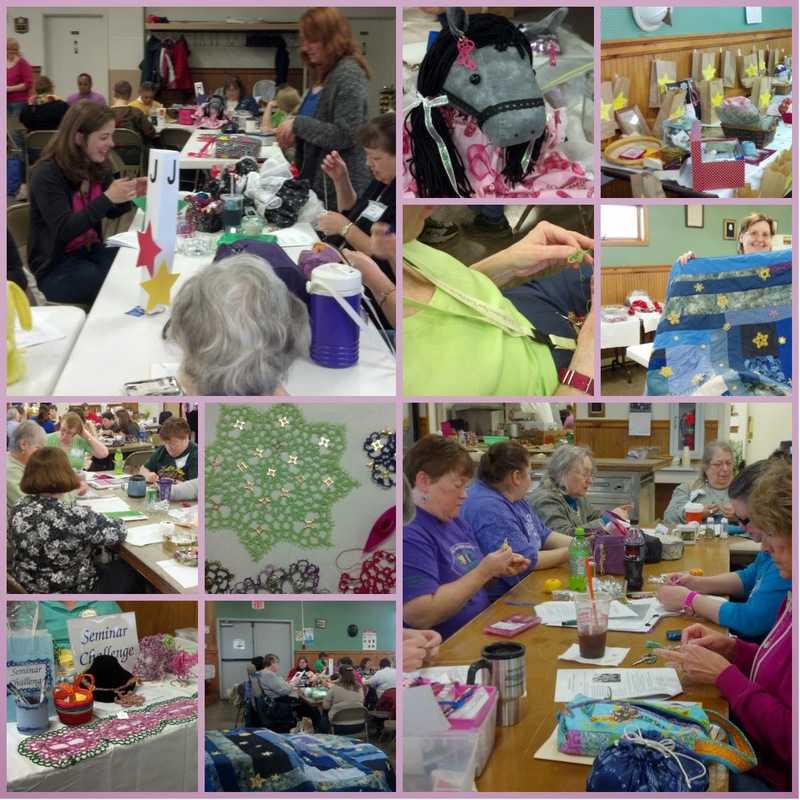 Join our group for our 16th International Tatting Seminars in the Finger Lakes April 4-6, 2014 and you’ll find yourself part of a small group – that indeed is a lot larger than the sum of our individual parts! Here’s how – click on the link below - and even the small parts mean a lot! We’re hoping you’ll attend.